The World In Our Home hosts students from countries all around the world, and they are in need of more host families. It's a great way to enjoy Utah through the eyes of someone who is enthralled with everything and to bring culture and another language to our homes. Read their blog for more information. Ten more families are needed for the August 2012-May 2013 school year to host exchange students who will go to their local high school. Applications are currently being accepted for these families. You can host for 6 weeks-10 months of their stay here. Students are expected to be a normal part of the family and do the same things that the family does. They have their own spending money for admissions and any personal items and they have their own insurance in the USA. Hosts provide a loving home, meals and a bedroom that can be shared with another student around the same age. This is a great way to bring the world to your home and gain a new family member from across the globe. For more information call 801-200-8922 or see http://theworldinourhome.blogspot.com/ . 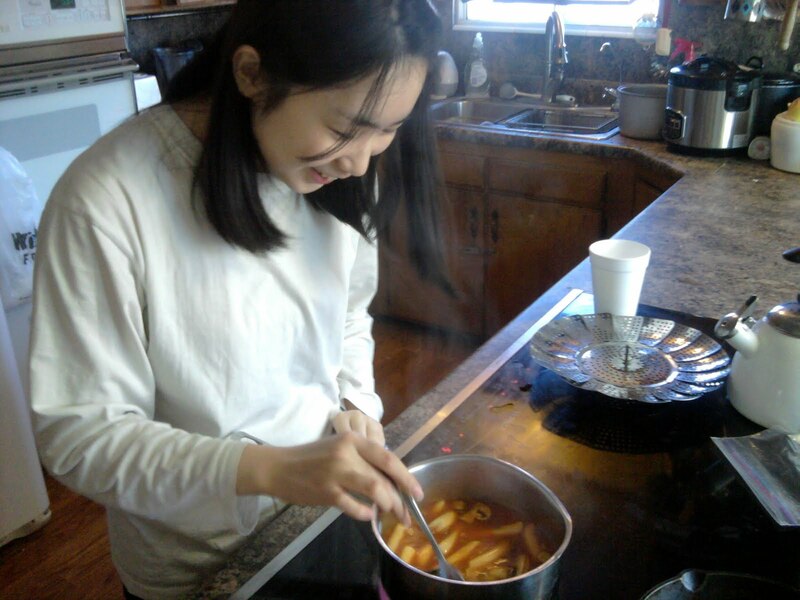 You can also follow SeeHyun's adventures in America on her blog.